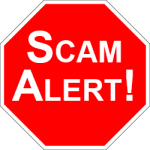 Scam Broker Investigator • WiseBanc Review - FCA Warning! WiseBanc is an offshore Forex CFD broker that is owned and operated by TLC Consulting Ltd. They list an address of: Trust Company Complex, Ajeltake Road, Ajeltake Island, Majuro, MH96960, Marshal Islands. WiseBanc’s phone numbers change often, so today you can try from South Africa: +27112594848, and from New Zealand: +6499518350. Customer support email address is: support@WiseBanc.com. Official website is https://wisebanc.com/. For withdrawal problems and complaint issues, read this. 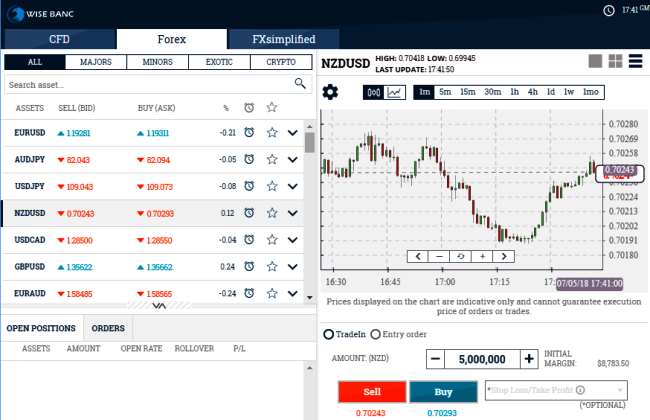 WiseBanc is offering investors the trading platform made by TraderSoft, for CFD’s, Crypto Currencies, and Simplified Forex trading. Available for trading are hundreds of underlying assets in the markets of Forex, Stocks, Commodities and Market Indices. As with many CFD brokers, the difference is the level of leverage offered on the various underlying assets. Bitcoin CFD’s are available for trading with a huge spread of $200. That doesn’t make any sense, when you can instead use one of the licensed bitcoin brokers that offer tighter spreads. They make no mention of a minimum deposit requirement for a new trading account, but you should assume it is the industry standard of $250. Either way, you will get a phone call from a salesman trying to convince you to deposit $5000. You have a choice of using either the web-based desktop trading platform, or you can download their mobile trading app for Android or iOS. 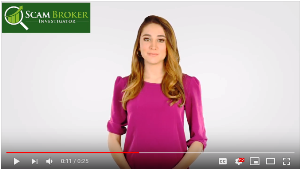 Whenever the Scam Broker Investigator reviews a Forex broker, the best way to know if they are a legitimate broker is by checking for a license. Many Forex brokers are licensed by a local regulator like ASIC in Australia or the FSB in South Africa. This broker is not licensed or regulated! On October 4th, the FCA issued this warning. Payment processor is: Orion Service EOOD, located at either: Popovo Street 10, Lozenetz District, Sofia 1421, Bulgaria, or 39 Aleko Konstantinov Street, Sofia, Bulgaria. With hundreds of brokers to choose from, traders always choose one of the brokers listed here. ForTrade is the best broker in United Kingdom, since they are FCA authorised, see here. You get an easy trading platform, and Free Demo Accounts, read more. What was your trading experience with WiseBanc like? Please leave your review in the comments below.